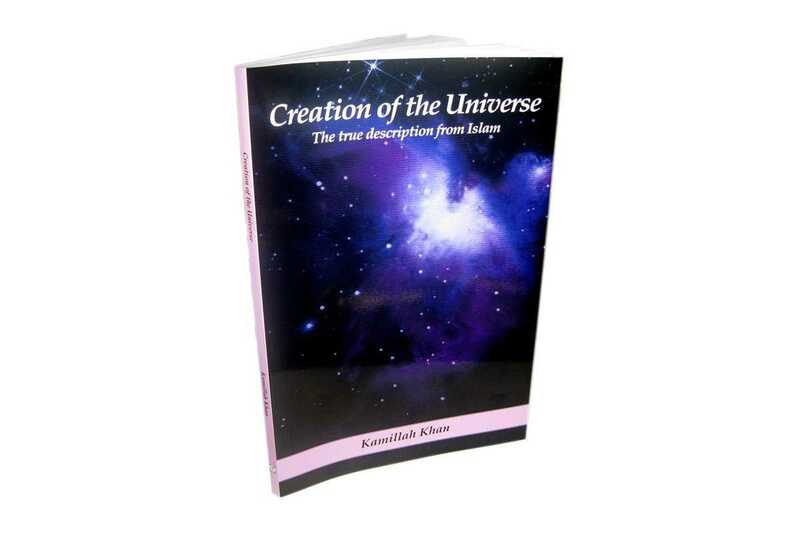 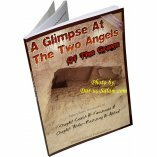 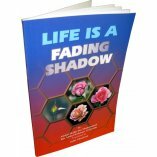 Creation of the Universe is Sister Kamillah's latest book. 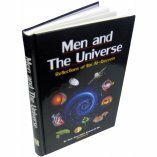 In it, she describes the origin of universe and the creation of the heavens and the earth.She also describes the way water and vegetation emerged on earth. 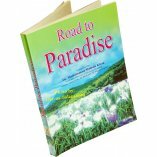 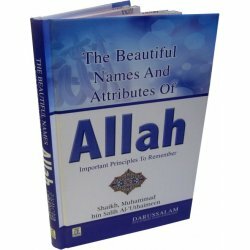 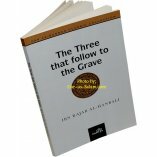 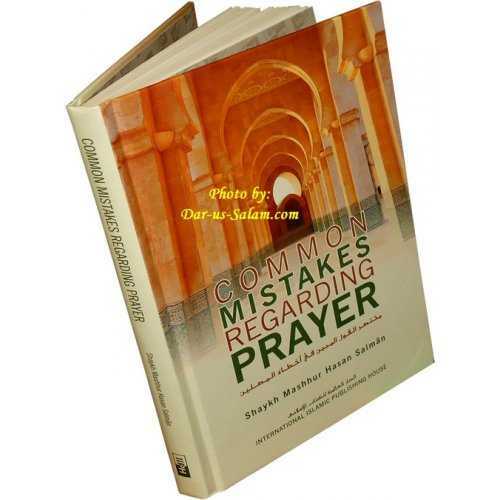 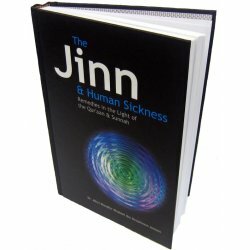 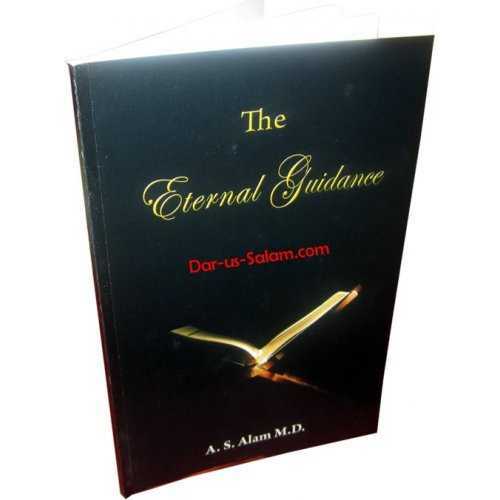 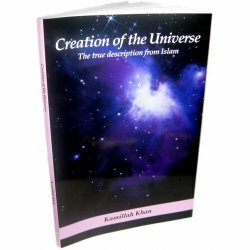 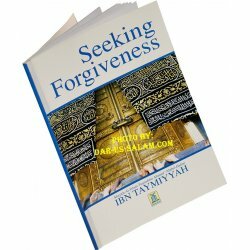 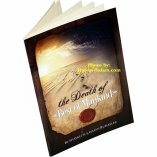 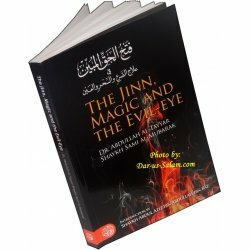 She has extensively referenced the writings, making use of over 300 verses in the Qur'an.The book is making its way into numerous forums including general readership, educational institutions, and interfaith forums.It is truly intended for both Muslims and non-Muslims, serving to convey Islam's description of creation.The book also builds the reader's faith, describing creation while drawing the reader closer to the Creator.